Here’s one of the most useful pieces of travel tech that you can get! 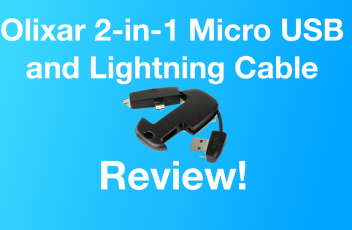 An Olixar 2-in-1 Micro USB and Lightning Cable Key will come in handy if you’re prone to losing your Apple Lightning cable. This device can hook onto your keyring and you can bring it with you anywhere. Check out the video below for more info on it! Today’s deal of the day is great if you’re fed up with Apple’s typical Lightning charging cables. They fray, break, fall apart… they’re garbage. Well that’s where the Titan cable comes in. I mean, just look at that thing. 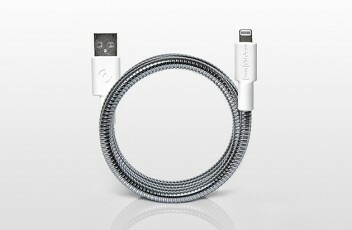 You can be sure that this cable will last you longer than an Apple one. Oh, and right now it’s 28% off, making it only $5 more than an Apple cable. I think it’s worth a look. Check it out!